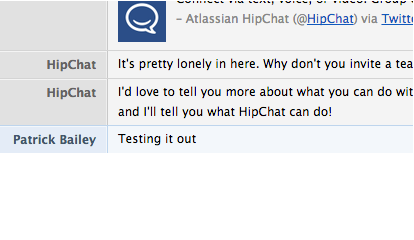 HipChat is a service from Atlassian. 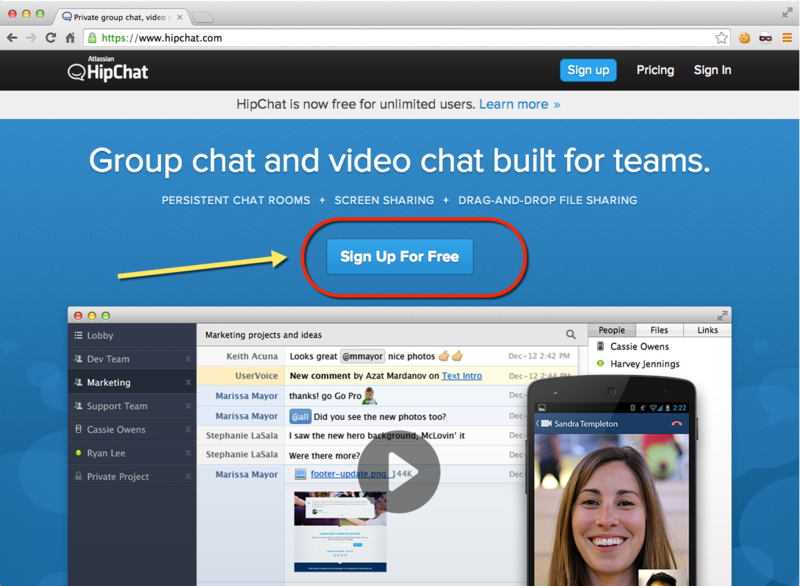 Their website is at https://www.hipchat.com/ . 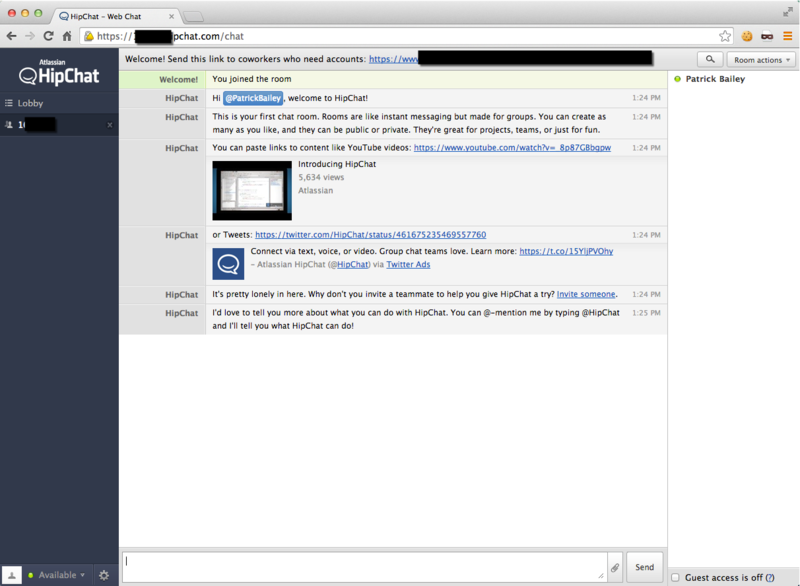 HipChat launched in 2010 to give companies and teams a chat service that was built just for them. 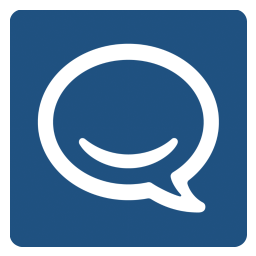 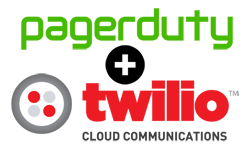 We wanted to combine the power of group chat and the simplicity of consumer IM services with the administrative controls that companies need. 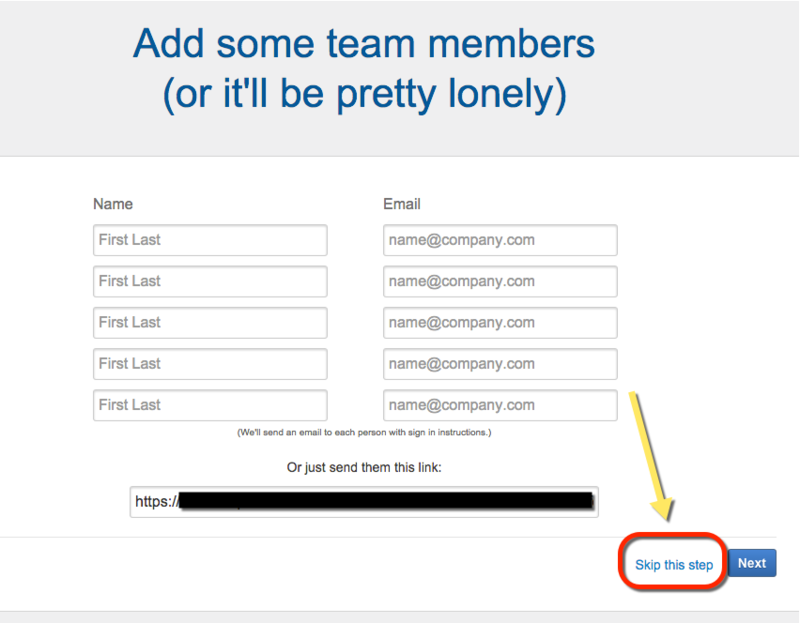 Enter your name, work email, password. 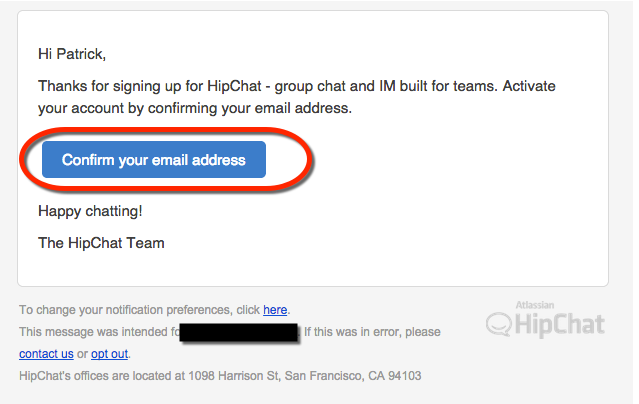 You can change your team name, or accept the auto-created one. 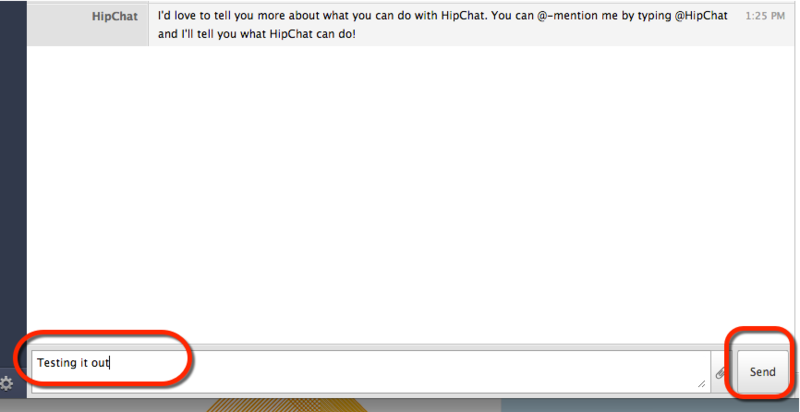 Add some people, if you want. 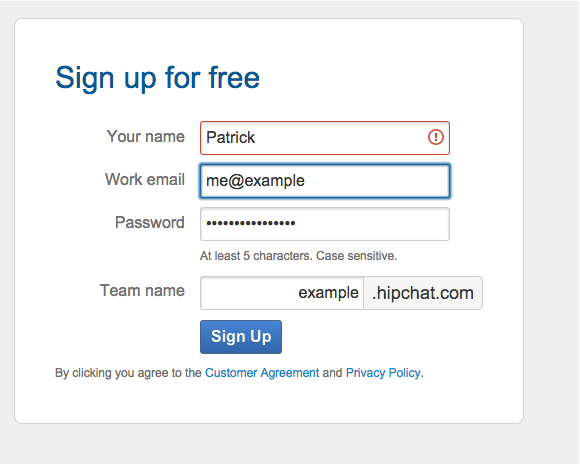 To Skip this step click "Skip this step"
The HipChat WebApp opens and a few messages are auto sent to you.